We all had dreams and fantasies as children that we knew would never happen but that were fun to think about anyway. Becoming a princess? Not likely, unless you’re Meghan Markle. The ability to fly like Superman? Unlikely. How about a trip to Willy Wonka’s factory? Well… not so fast. This one’s not quite so out of reach. There are a few ways you can make this particular dream come true. Sort of. First of all, you could always visit the Toothsome Chocolate Emporium at Universal Studios in Orlando. You could also visit Cadbury World in either England or New Zealand. 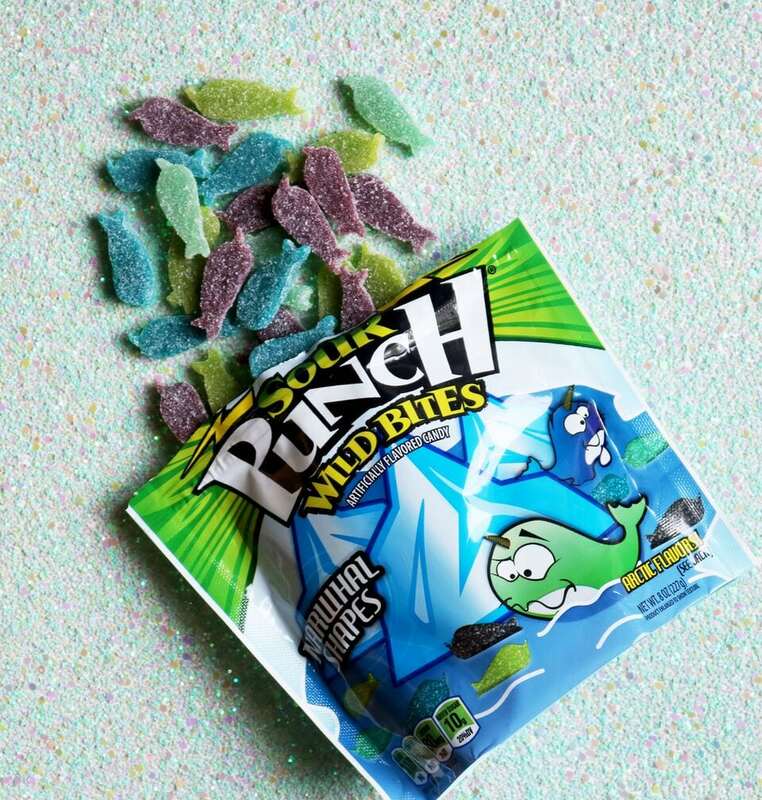 Or, if you can’t make any of these trips, we might just have the next best thing — Sour Punch Candy, made and manufactured in Indiana, has introduced a new, fantasy-induced candy and is giving us a look into their real candy factory to see just how it’s made. Inspired by the “unicorn of the sea,” the latest gummy, Wild Bites Narwhal Shapes, pay homage to the elusive and mysterious Arctic whale, and comes in fun flavors like berry lemonade, watermelon honeydew, lime cucumber and grape pineapple. as to how much the actual Willy Wonka factory would cost to operate? The grand total, including health care for the Oompa Loompas and, yes, that flying glass elevator, is estimated to be a cool $224.6 million. Which candy would you pay to see being made from scratch?